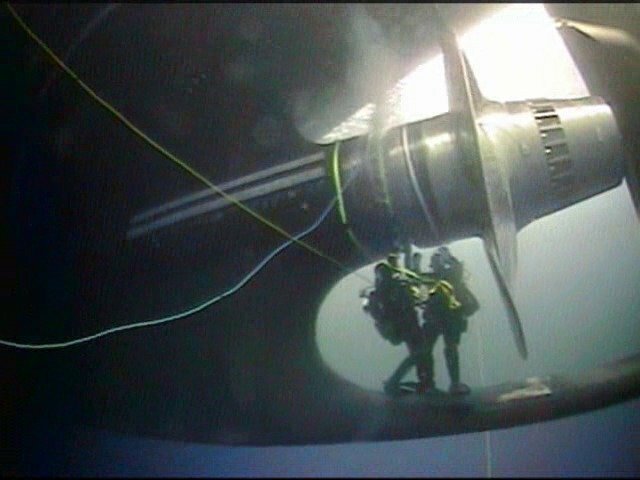 The Polar Star experienced electrical issues and suffered a leaking propellor shaft. 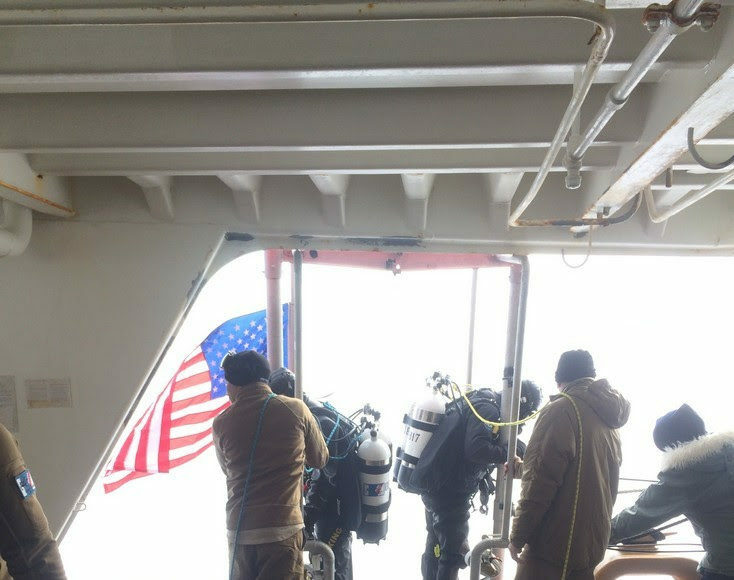 The Polar Star, the only operational U.S. heavy icebreaker, reached Antarctica on its annual resupply mission to McMurdo Station on Jan. 17 — but not without encountering difficulties along the way. First, one of the electrical systems started smoking. The incident damaged wiring in an electrical switchboard, and one of two evaporators used to make drinking water stopped working. Then the shaft driving the ship’s propeller began leaking. 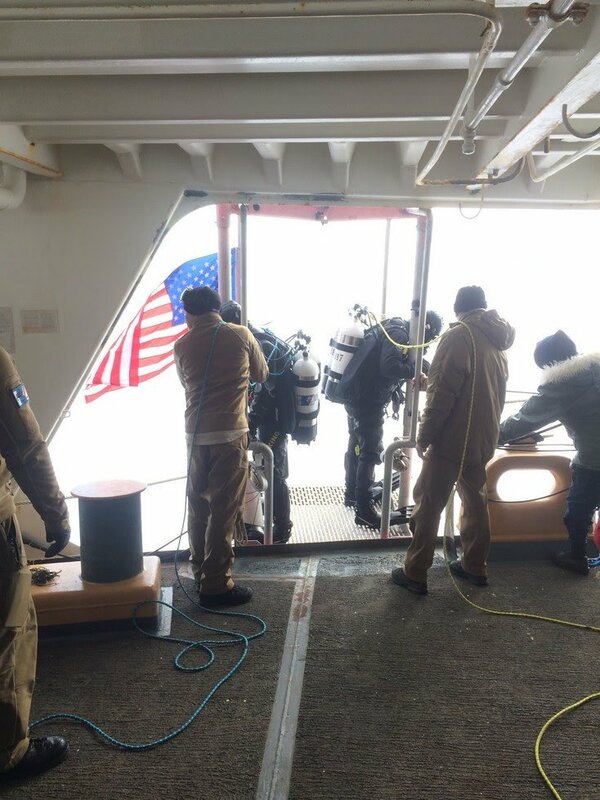 Divers, using a hyperbaric chamber on loan from the U.S. Navy, entered the waters beneath the vessel and repaired the seal. The voyage was completed while the government was partially shut down — so the 150 crew members were working without pay. The shutdown occurred because of a budget showdown over funding for southern U.S. border security. In the House version of the bill, $750 million for a new heavy icebreaker was slashed to fund the new border wall and increase Immigration and Customs Enforcement activities; as the two bills from the House and Senate are reconciled and negotiations continue, funding for a new icebreaker remains uncertain. The Polar Star has no self-rescue ability — so if something were to disable the vessel entirely, its crew would be stranded in one of the harshest environments on the planet. The U.S. would have to call on another country with a heavy icebreaker for rescue. The only other U.S. icebreaker, the Healy, is a medium-class polar vessel usually used for scientific research in the Arctic. This isn’t the first time the Polar Star, which was commissioned in 1976 and intended to be used for 30 years, has had mechanical issues on its missions to Antarctica. Last year, the 42-year-old Coast Guard cutter broke down when one of its three gas turbines failed. Then a shaft seal failed, and the engine room was flooded with about 20 gallons of water per minute. After this year’s mission is complete, the Polar Star will return to the dry dock as it does every year for repairs in preparation for next year’s mission. The most recent round of repairs, completed in October 2018, cost $7.6 million. Crew members are finding it increasingly difficult to find spare parts; what they can’t pull from its sister ship, the out-of-service Polar Sea, they have to find on eBay, Business Insider reports. Having a functional heavy icebreaker is important for missions to both Antarctica and the Arctic, the Coast Guard says. “While we focus our efforts on creating a peaceful and collaborative environment in the Arctic, we’re also responding to the impacts of increased competition in this strategically important region,” Adm. Karl Schultz, commandant of the U.S. Coast Guard, said in a statement.